Premium Quality & Safety: Made from original and Eco-Friendly ABS plastic, non-toxic and remain bight colors. Fun For All Ages: Fun, inexpensive, and unique gift for everyone. 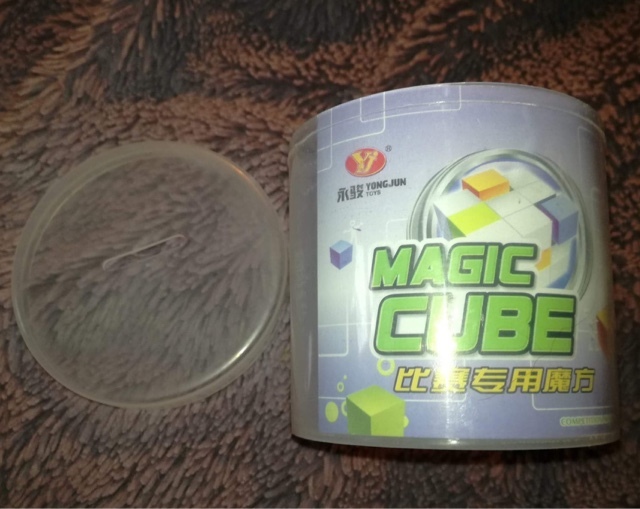 Easy To Use:1 rainbow magic ball has 12 round colored holes and 11 small colored balls. Portable: Small enough and convenient to carry. Function: Perfect toy to develop kids' intelligence and improve their thinking ability. Great toy to release stress for adults. This is a very addictive puzzle game where you mix the colours up and you then have to get them all back to their correct places. The main problem that we had with this puzzle was that it came with no English instructions. It took us a while to work out the objective of the game and how to use it, which was quite frustrating. 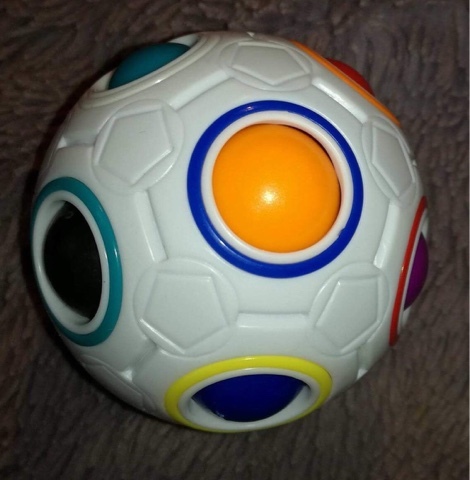 Another downside to this puzzle is that it is quite hard to move the balls. So if you have poor hand strength or small hands you'd find it quite difficult and wouldn't be able to play for long. It is a good puzzle and we've enjoyed playing with it, but it would be much more user friendly if it was easier to move the pieces. Unfortunately this toy is also let down by the lack of English instructions which is disappointing. Three stars.